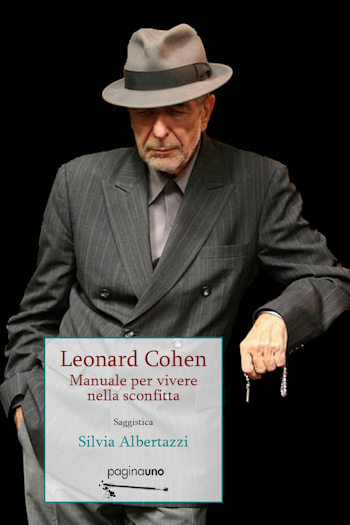 A narration and analysis of Cohen's complete work, the book includes the work of the author as a whole: to show that music, poetry and narrative were for Cohen a unique form of expression in continuous evolution. If it is now commonplace to consider Leonard Cohen a poet of the song, it is still rare - not to say almost impossible - to find literary critics who have dealt with his poetry for music or have included it in their studies of the novelist and the poet. While the general public can count on a vast number of biographies and analyzes of his songs by music critics or experts in the field, there are no exhaustive critical monographs that take into account the entire work of Cohen. The purpose of this volume is to demonstrate the belonging of the entire Cohenian universe to the world of letters and its importance in a context of World Literature, without separating the poet and the novelist from the singer-songwriter. Looking at the entire work of the Canadian artist.